Matching up with the ever increasing requirements of the customers, our company is engaged in providing Silver Hot Stamping Foil. We prefer customers for Textile Industry. 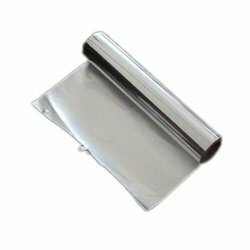 Catering to the requirements of our clients, we are involved in offering Silver Hot Stamping Foil. 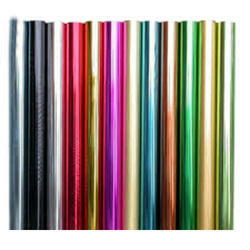 These are one of the finest quality used Hot Stamping foils, used in making Paper Plates and Dona. Manoj Kumar Sunil Kumar & Co.